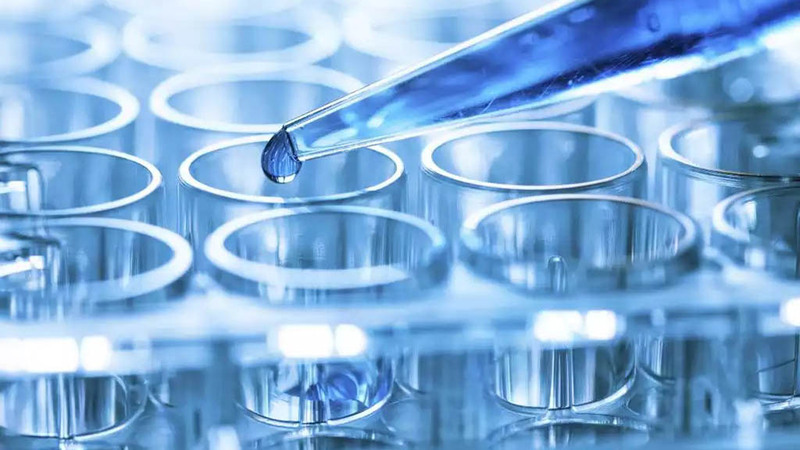 Biobide is a biotechnological company offering drug discovery services to Pharma, Biotech, Chemical, Cosmetic and Nutraceutical companies. 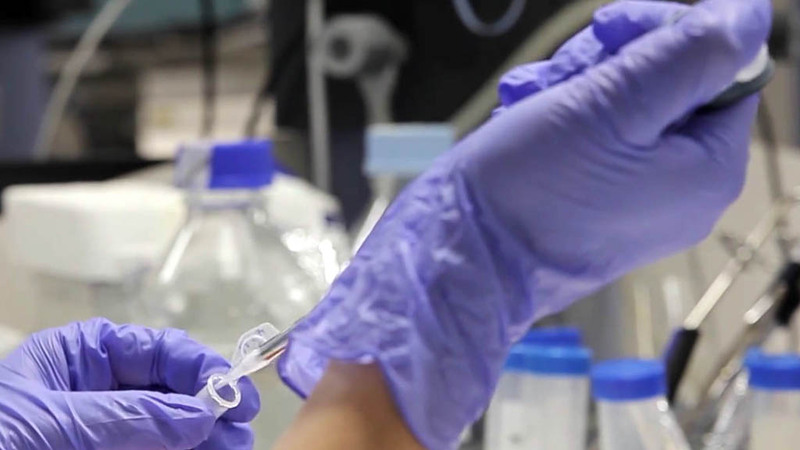 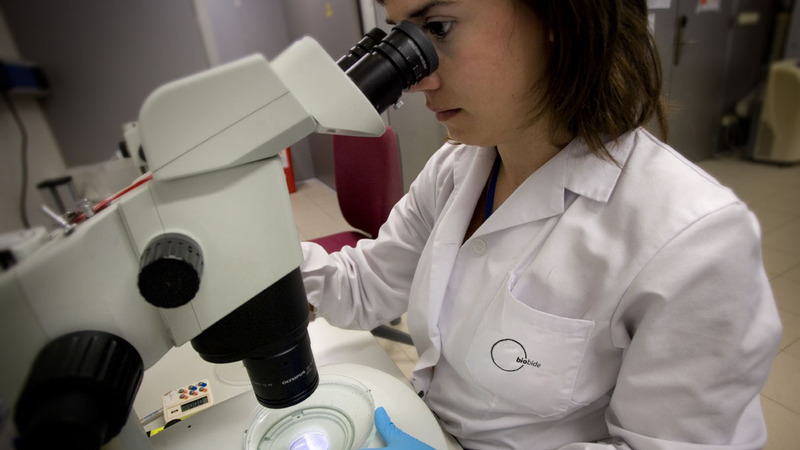 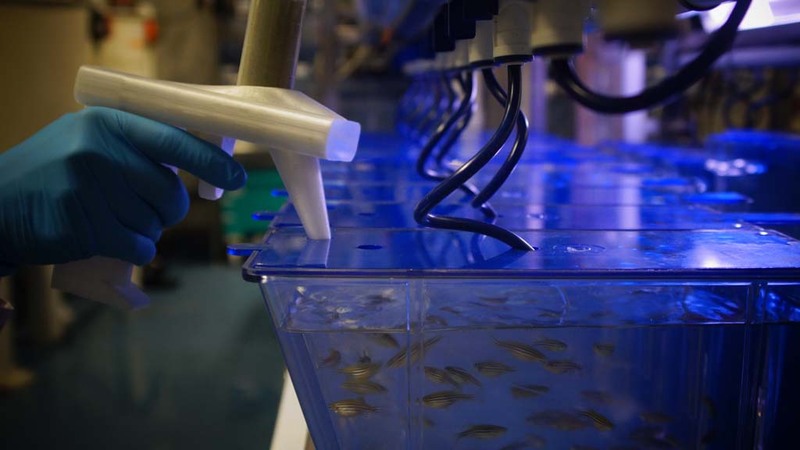 Our service is based on the zebrafish model and the capacity to offer highly efficient tailor made assays. 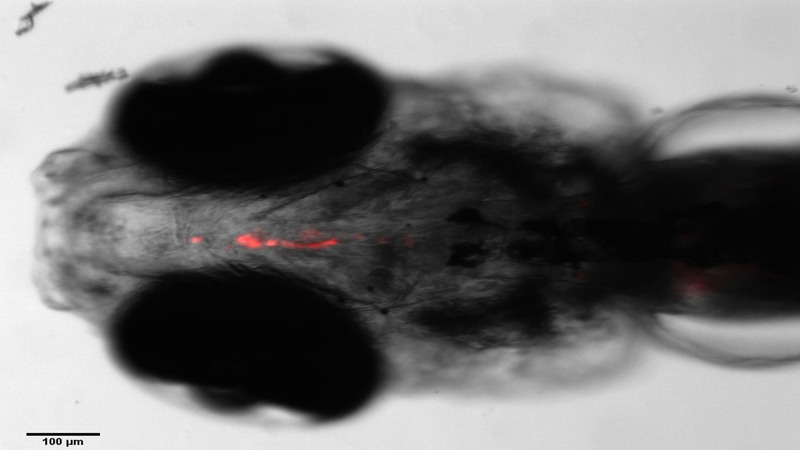 Zebrafish models are gaining recognition in their applications within several fields, such as developmental biology and toxicology. 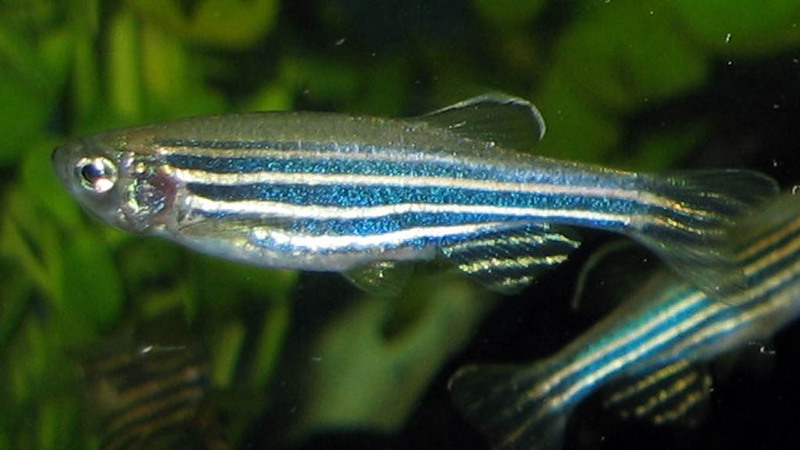 The advantages of the zebrafish are mainly their low cost and ease of maintenance and breeding. 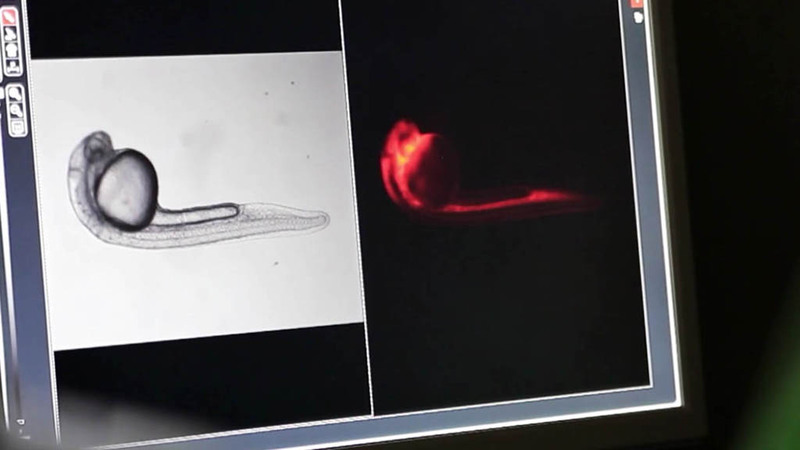 Moreover, the zebrafish is ideal for research purposes due to its small size, ease of handling and transparency. 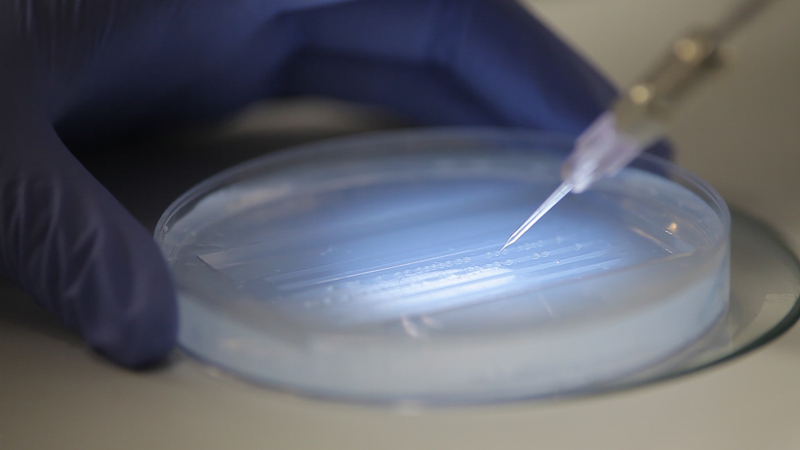 In fact, integrating the use of fluorescent reporter genes into this model allows the visualization of specific tissues, such as the heart. 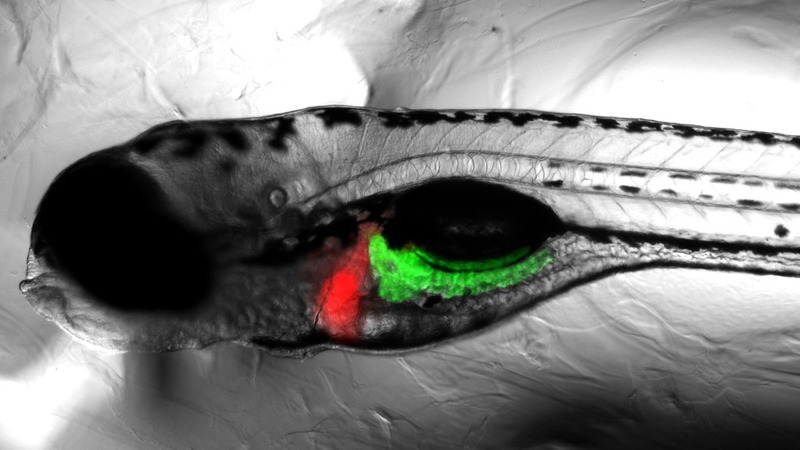 Despite clear anatomic differences between the zebrafish two-chambered (one atrium and one ventricle) heart and four-chambered mammalian heart, several studies have highlighted similarities in the genes and regulatory networks driving cell fate.